Resident Evil 2’s director is deeply excited for the remake, especially since it’s being led by a friend at Capcom. Apparently it’s not just players who beg publishers to work on specific remakes or sequels – sometimes its game creators themselves. 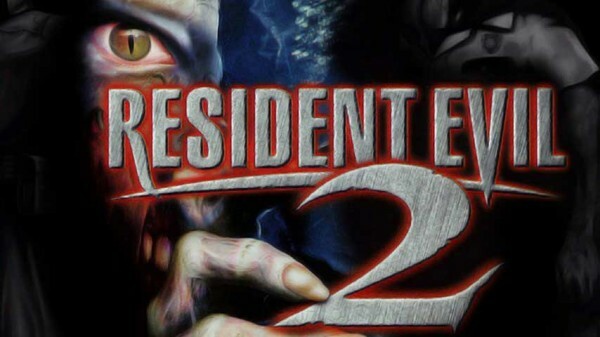 Take Resident Evil 2’s original director, Hideki Kamiya, who must be overjoyed about the recently announced remake. As it turns out, he felt so strongly about a remastered RE2, that he was bugging Capcom about it on a regular basis. Kamiya isn’t personally working on the Resident Evil 2 remake, thanks to his time on Scalebound. That said, while he couldn’t reveal an exact identity, he knows exactly who it is. Going by these comments, it’s possible Kamiya is referring to Kazunori Kadoi – the director behind Mega Man Legends. Capcom hasn’t confirmed or denied the suggestion, but to Kamiya, getting the remake is exciting enough.